Good quality, nice customer service, and fast delivery! I will recommend the website to my other friends. 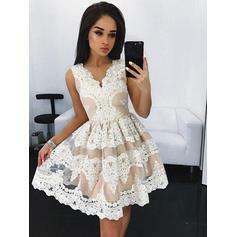 I just received this dress. It is better than expected. I love the back style very much.The delivery is very fast. I received it within 2 weeks and I didn't pay for rush order. Love my dress!